Congressman Seth Moulton, a combat veteran, shares why he supports the Iran deal and why he's urging others to do the same. I was in the first company of Marines to enter Baghdad in 2003. As a combat veteran, I know the cost of war. It is something I still carry with me today in the U.S. House of Representatives, where I have the privilege of representing the people of northeast Massachusetts. And I am reminded of it every time the questions of war and peace come before Congress. In September, we will face that question once more when members of Congress consider whether or not to support the Iran nuclear agreement. During the Iraq war, I saw the weapons and influence of the Iranian regime, and I deeply understand the threat Iran poses to America and our allies like Israel. That is why it is so crucial that the international community works together to prevent Iran from obtaining a nuclear weapon. After careful deliberation, I believe the Iran nuclear deal does just that. You can investigate the deal yourself here. 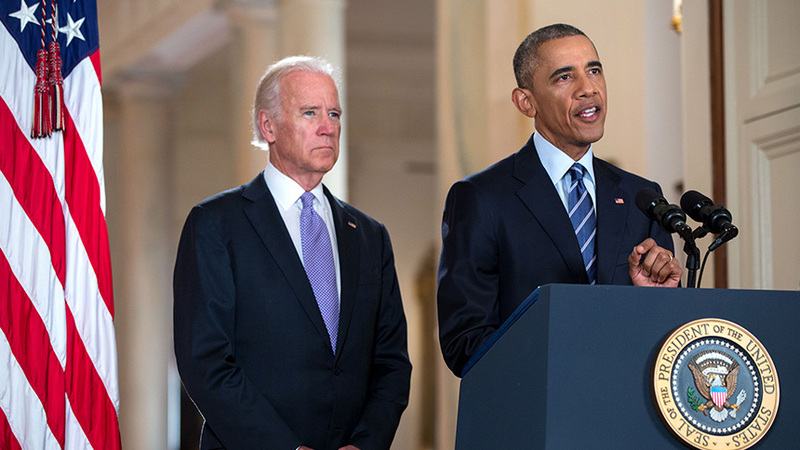 Let me be clear: I do not, and we should not, trust Iran to comply with this agreement. But this deal is not based on trust. It's based on enforceable verification measures that are comprehensive enough to be effective. Inspections will also give us greater intelligence on Iran than we have today. I respect that some, including a few veterans, may disagree and feel that there is the possibility of a "better deal" out there. To them I say, what's the alternative? Increasing sanctions — let alone maintaining them — would only work if the international coalition behind the sanctions holds together. But our allies have been clear: They agreed to sanctions to force Iran to the negotiating table to secure a deal like the one we now have. If we walk away from that deal, we walk away alone. The other option, taking military action against Iran, would once again imperil the lives of Americans to achieve much less than this deal achieves by diplomatic means. Military action would only set Iran's nuclear program back a few years at most, reaffirm their pursuit of a nuclear weapon, and drive the program underground. Both these options leave us worse off than we are under the terms of the Iran deal. The fact is there is no "better deal" that will prevent Iran from building a bomb. No deal is perfect, especially one negotiated among adversaries. But, in our ongoing confrontation with a great threat to world peace, we have found the best available option by peaceful means rather than pursuing a worse option through war. It is for these reasons that I support the Iran deal. And if you read it for yourself, I feel you will too.